Business card is so last year. 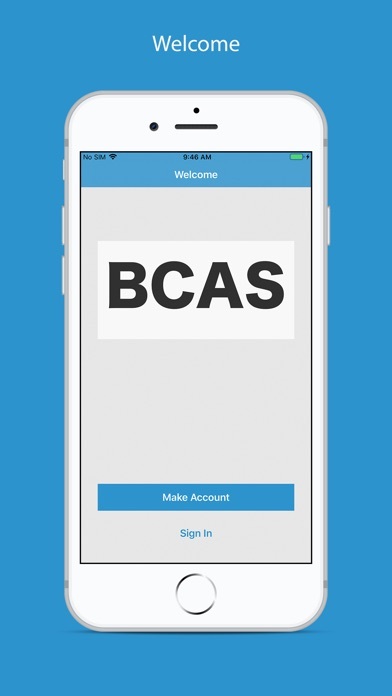 Meet BCAS app by microforce. 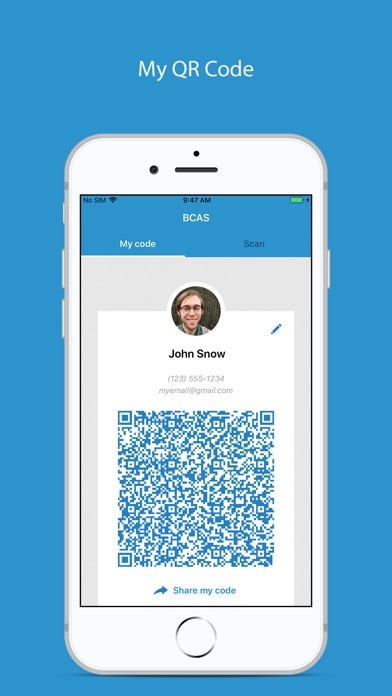 BCAS enables you to manage and create your business card on your terms electronically with a few taps. 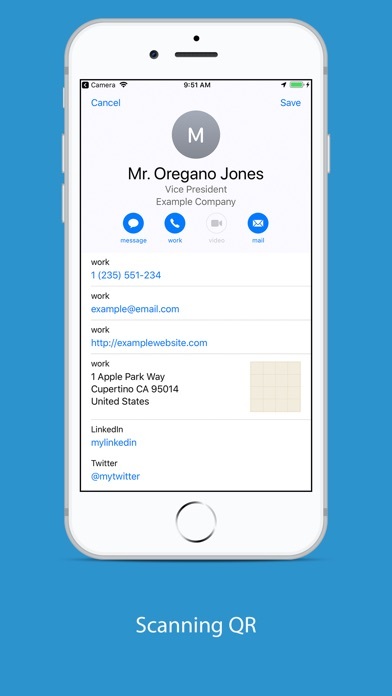 Your business card will come with a QR code. 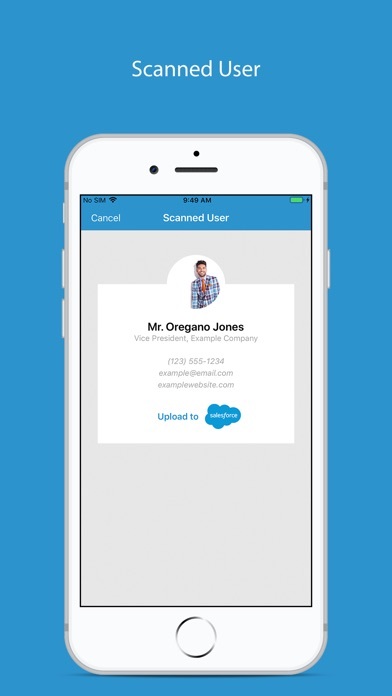 Exchange QR code in tradeshow, meeting, cocktail party and in one tap contact is in your phone and Salesforce. 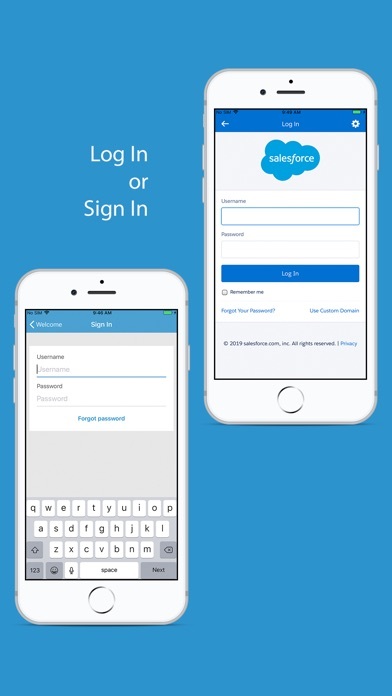 Features: -Your Business Card stored electronically and can be updated in real time -The app will output a digital code so that other user can scan and electronically create a contact record in their iPhone and send to SalesForce contact automatically -BCAS app also integrates with your Salesforce CRM system. 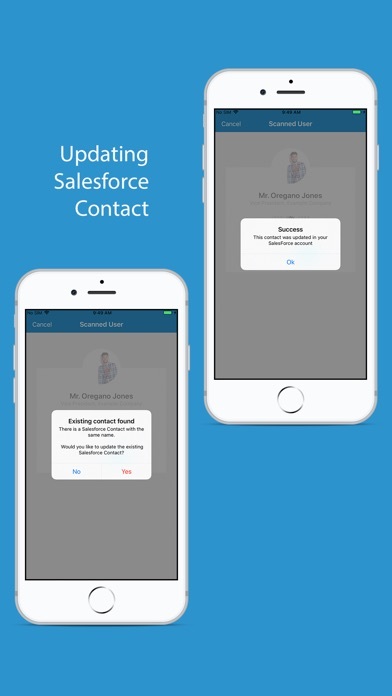 No more manual entry to create a contact in your iPhone. 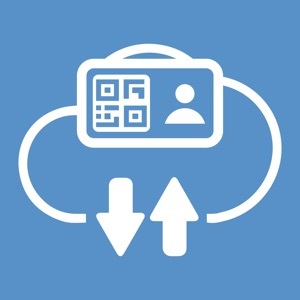 No more card scanner which costs more and often times produces inaccurate contact which you have to fix manually -Registration is so simple. 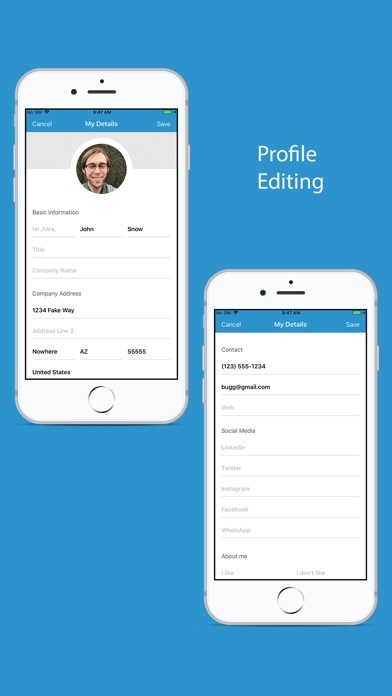 Type your business card info once and you will have the digital version of the business card. -Embed with your website. Drop in with your marketing assets.